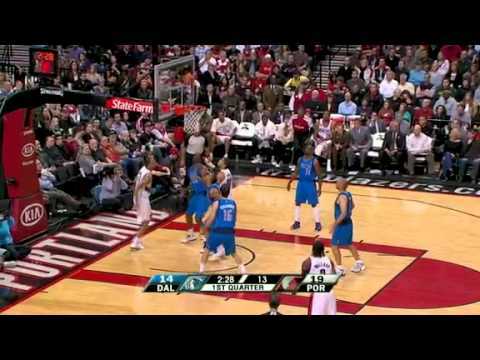 We have seen this play many times with Rudy Fernandez and LaMarcus Aldridge. 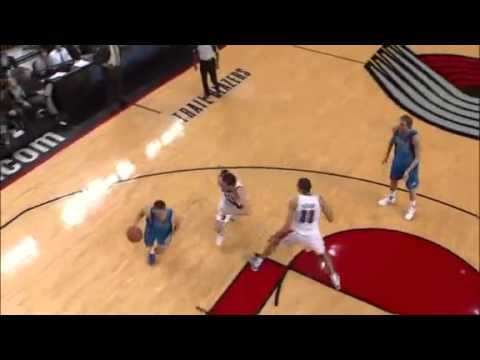 This time Rudy Fernandez throws the ball to Chris Johnson for the alley-oop dunk. This video was posted in Chris Johnson, Rudy Fernandez and tagged Alley-Oop, Chris Johnson, Dunk, Rudy Fernandez. Bookmark the permalink.